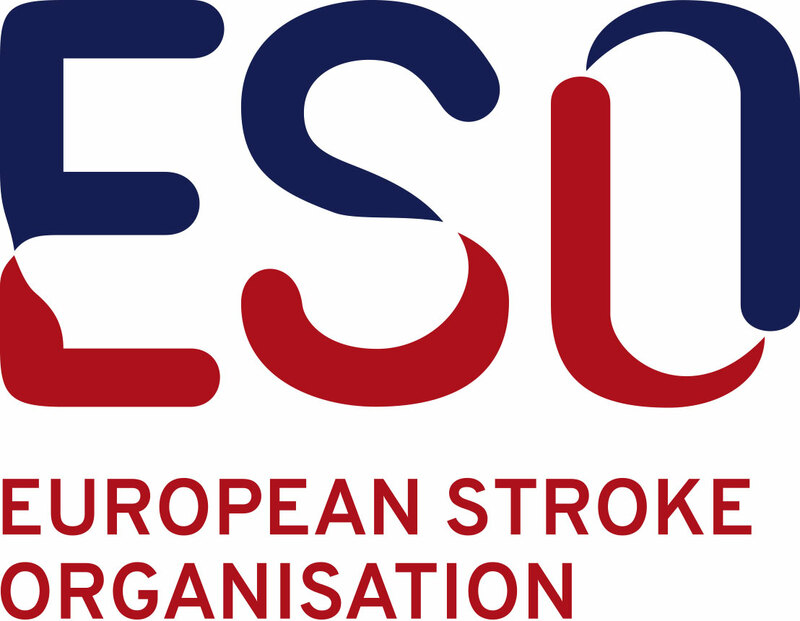 In the ESO Certification General Information document you find important information about the organisation, the certification application, the actual audit, the fees and the whole process. The most important part is to read the certification application carefully and check if you fulfill all requirements. Also an important part is that all documents must be submitted in English except one chapter. The audit is often delayed because not all required documents have been uploaded. Please click here to download the General Information about the Application.